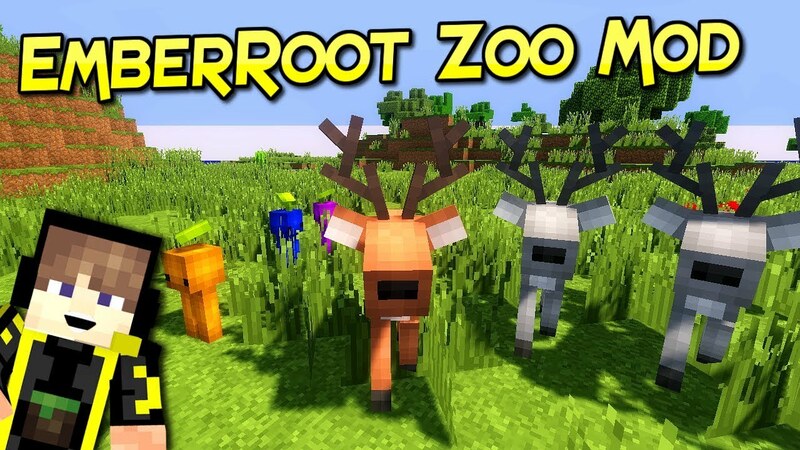 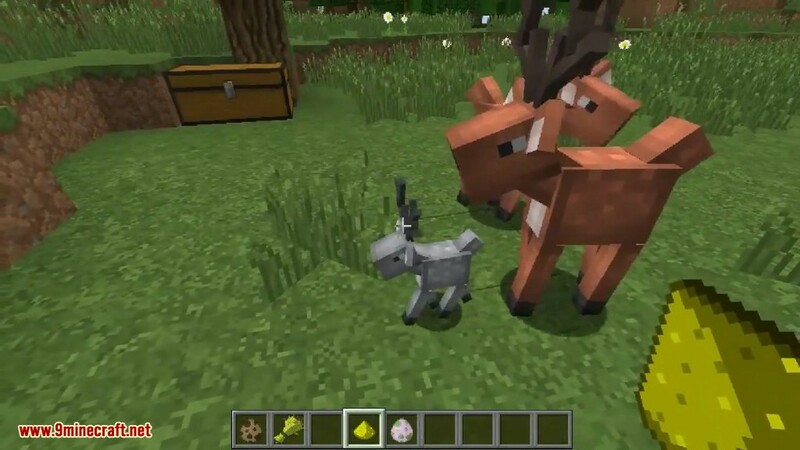 EmberRoot Zoo Mod 1.12.2/1.12 is a fork of Roots mod, with everything removed except the Fairy, Deer, and Sprout entities. 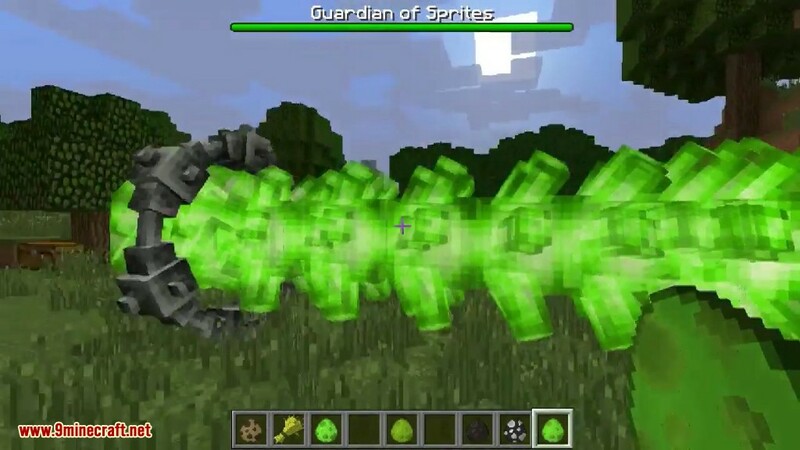 Also the Ancient Golem was imported in from Embers mod. 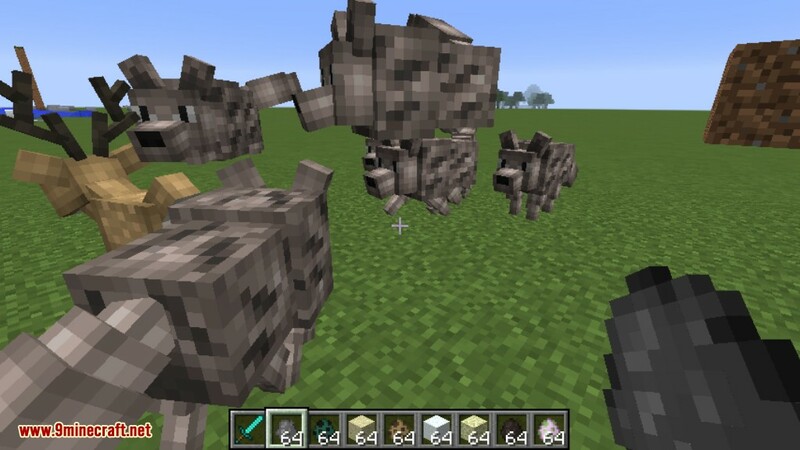 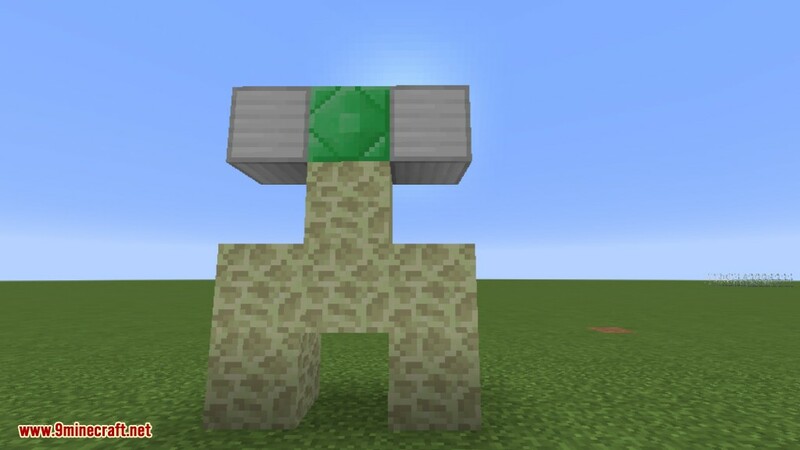 This mod also included is code and textures from the (currently abandoned) Ender Zoo mod. 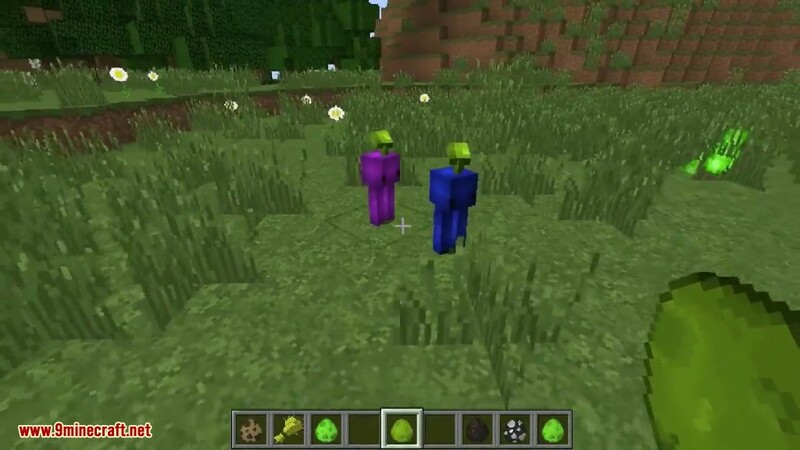 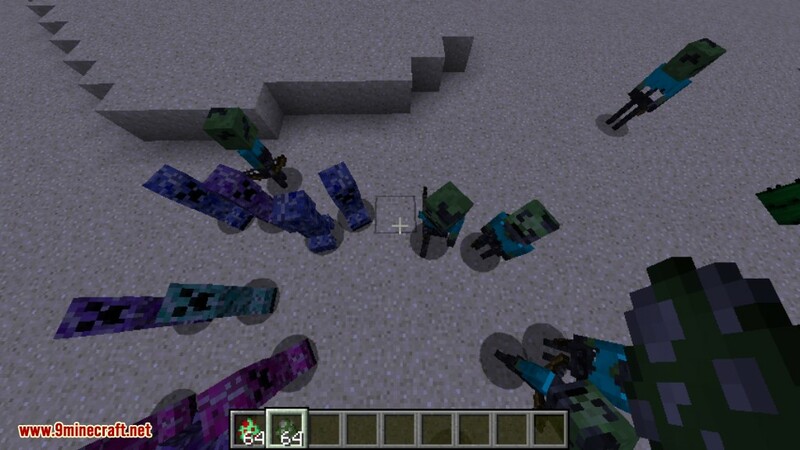 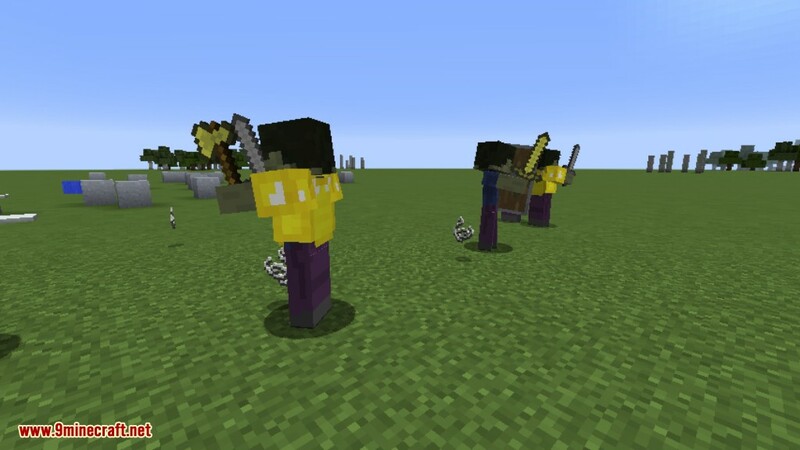 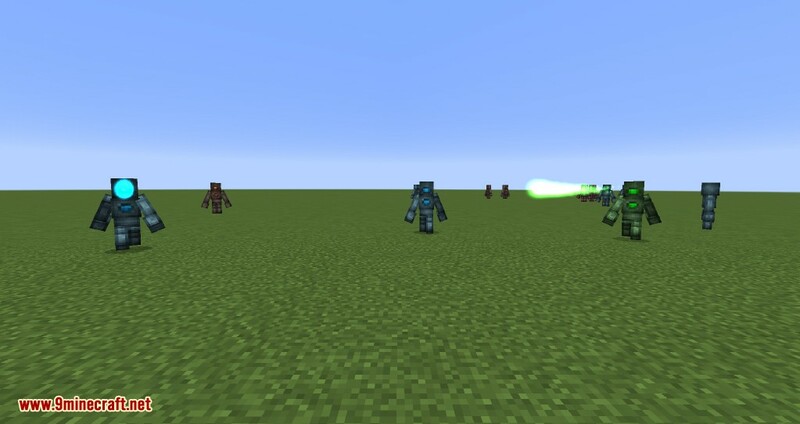 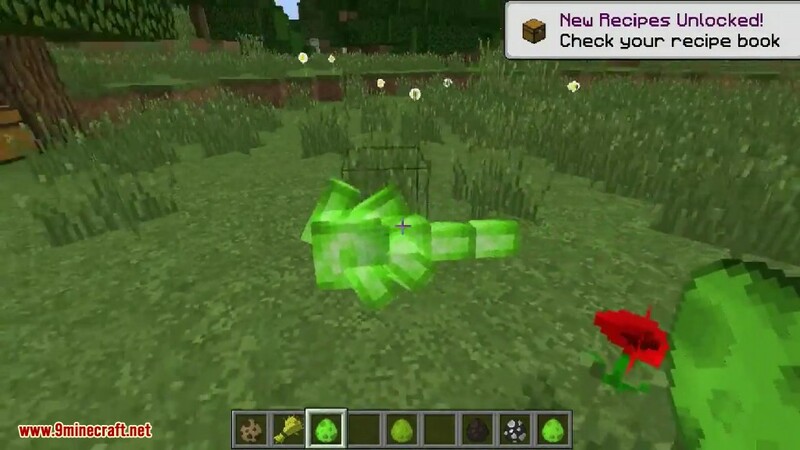 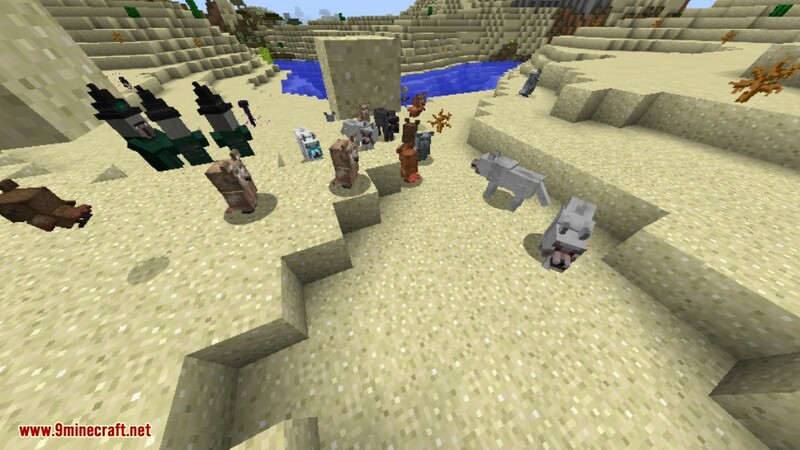 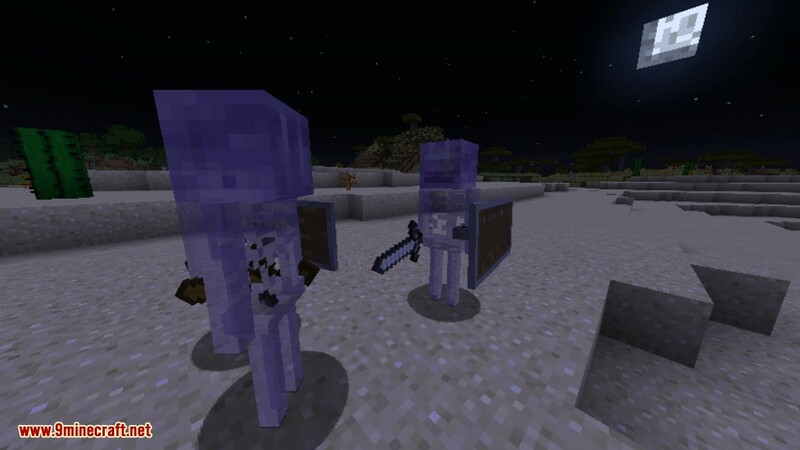 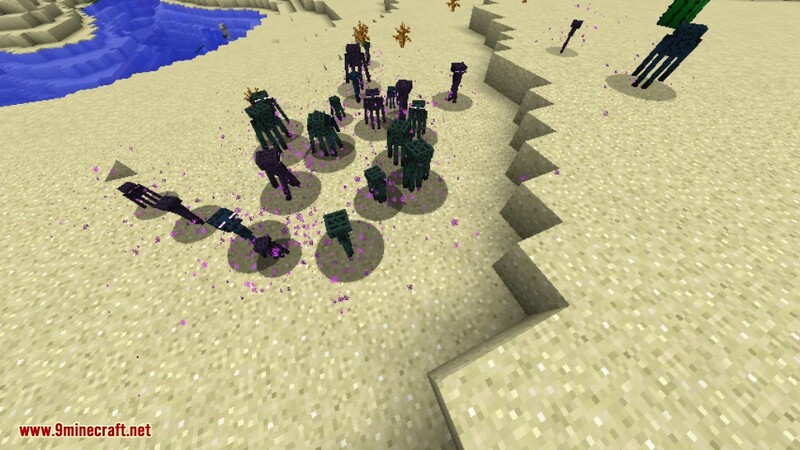 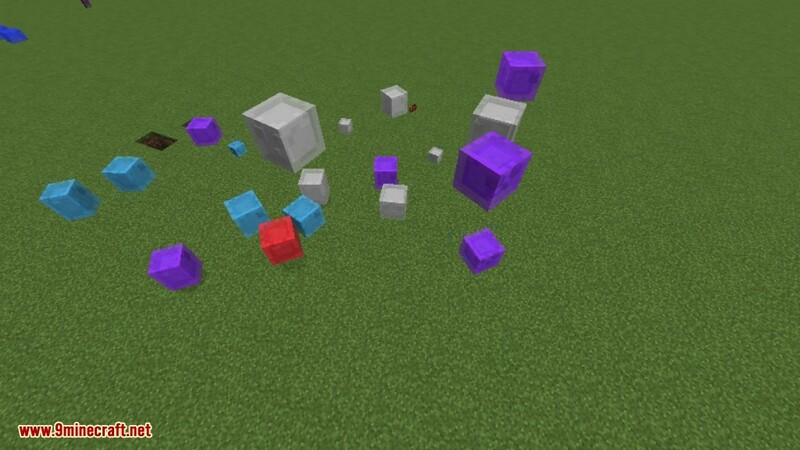 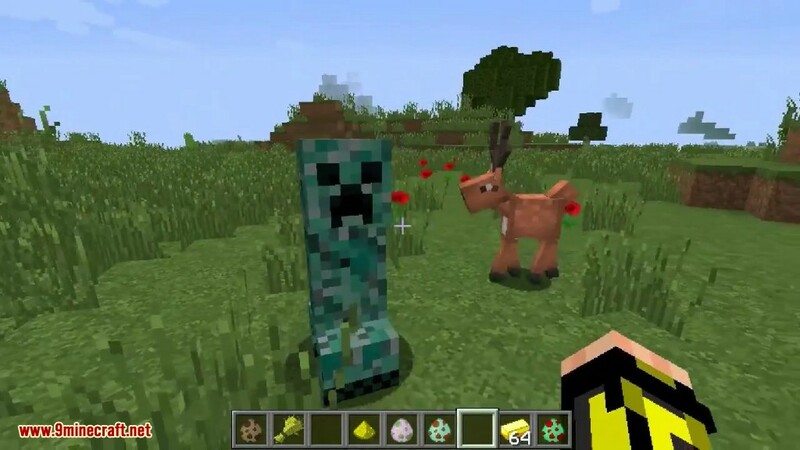 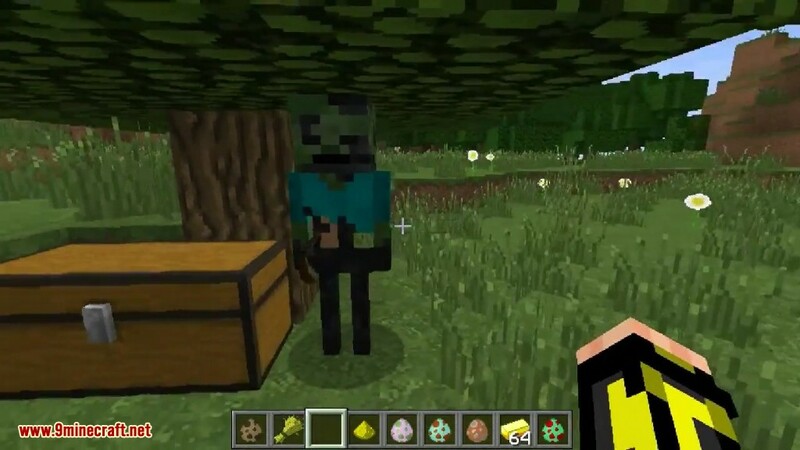 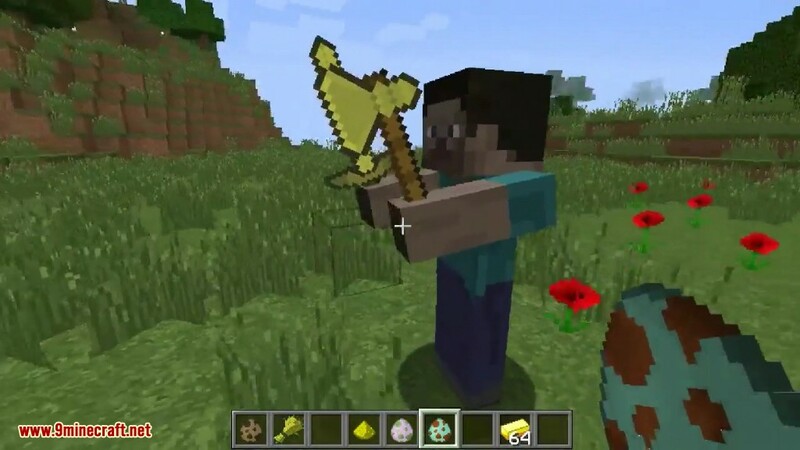 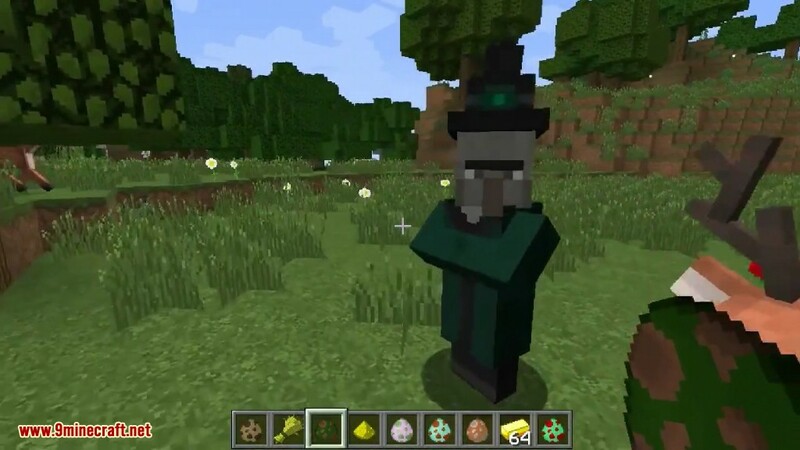 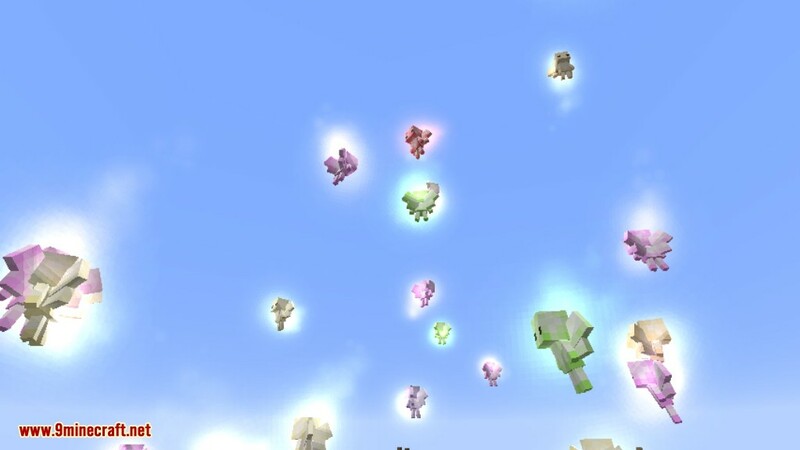 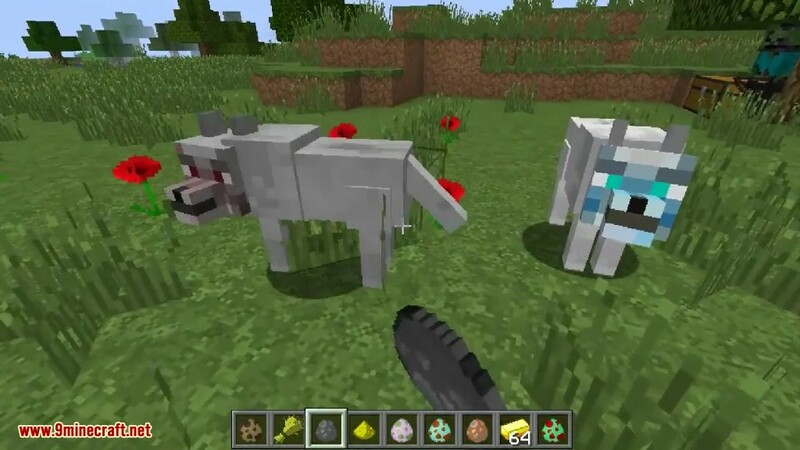 These are some of the changes: Changes to spawning rules, AI tweaks, changed loot tables, added more color variants with slight differences, the faeries can be tamed and un-tamed with glowstone, golems rate of speed to fire lasers uses different calculations, the golems will attack the player still, but also certain colours attack certain mobs.